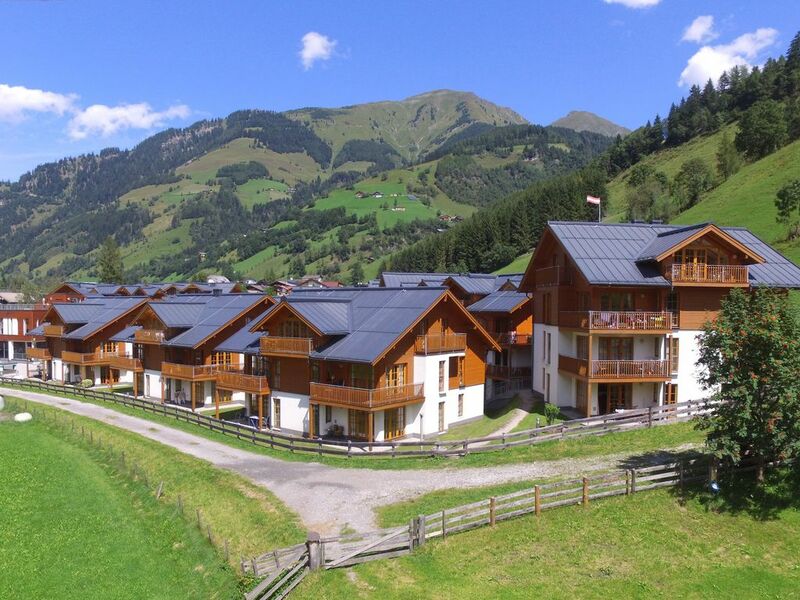 This is a lovely, spacious holiday home for up to five people, situated on the edge of the attractive town of Rauris. Your holiday home is located on the ground floor. You'll have a wonderful terrace, fully equipped kitchen, pleasant living room and comfortable bedrooms at your disposal. This holiday home lies in a holiday park and you can make use of all facilities including indoor and outdoor swimming pools, sauna, steam bath and barbecues. The holiday home lies in a peaceful and sunny location and offers fine views of the mountains. The centre of Rauris is only 400 metres away and the Hochalm gondola lifts, taking you straight to the Rauris skiing area, are only 200 metres away. The Rauris skiing area is very suitable for beginners and young children. This is an attractive skiing area for families. Rauris boasts 30 km of skiing slopes and 10 skiing lifts; the new Gipfelbahn will even take you up to 2,200 metres altitude. The indoor and outdoor swimming pool, sauna and steam bath are closed in spring from mid-April to mid-May and in winter from the end of October to mid-December.